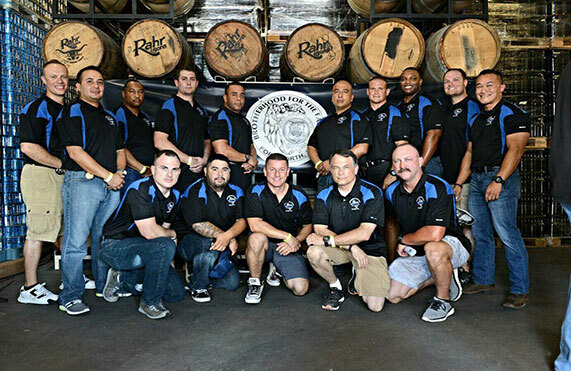 The original Brotherhood was started by Chicago police officers in 2010. 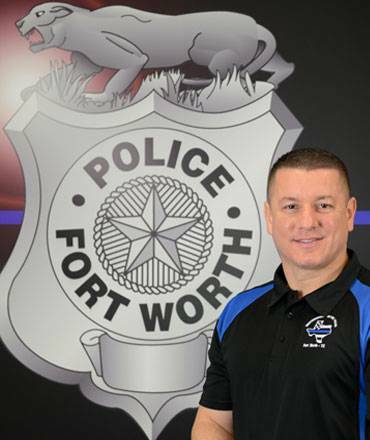 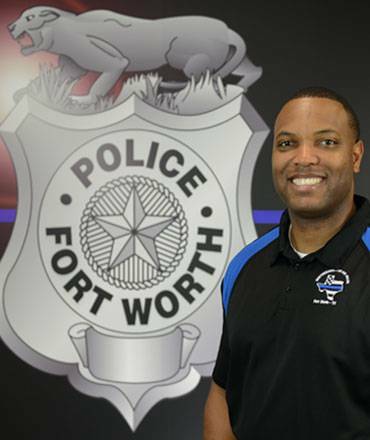 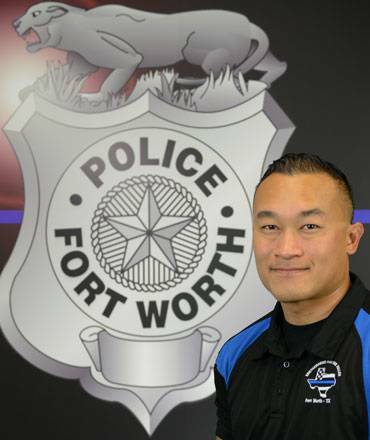 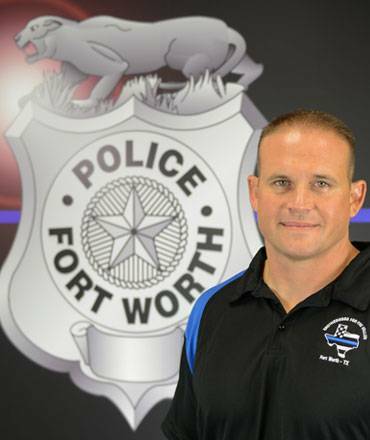 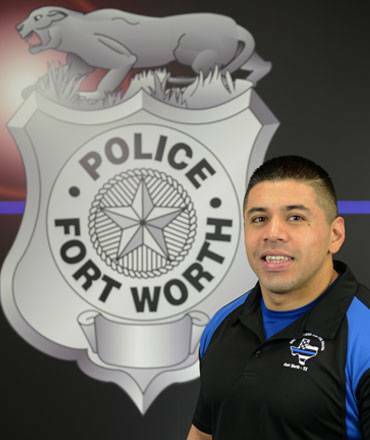 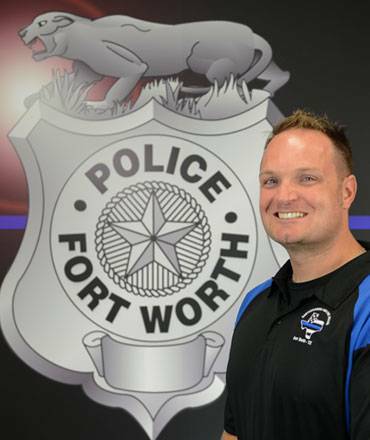 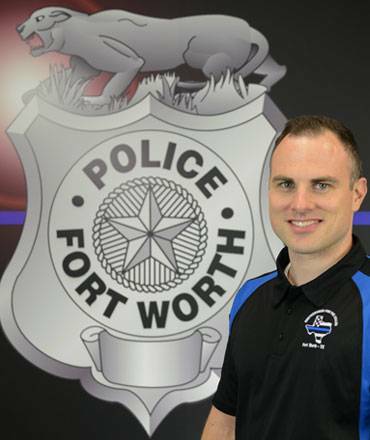 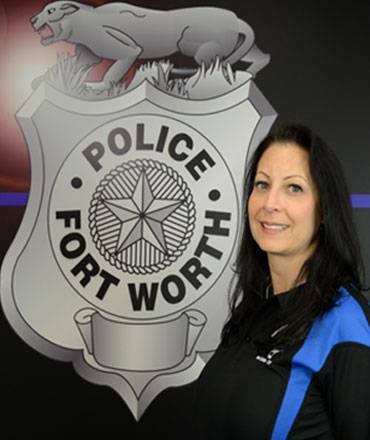 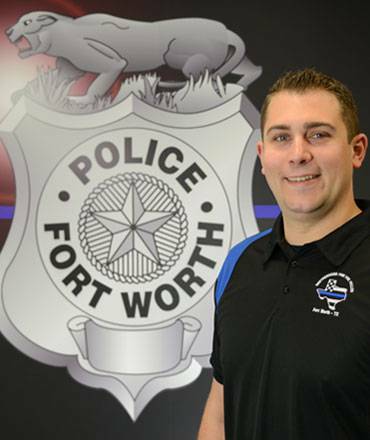 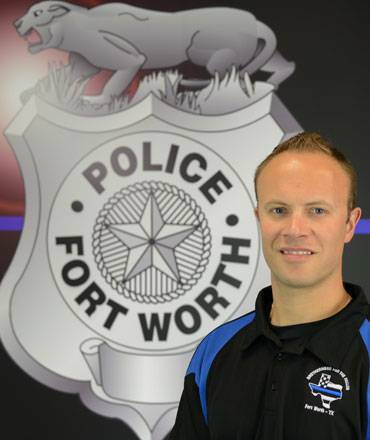 In 2016, a group of FWPD officers started the Fort Worth “chapter.” We are a Fort Worth non-profit organization recognized by the IRS as a tax exempt, 501(c)(3) public charity. We raise funds through membership dues and fundraisers. 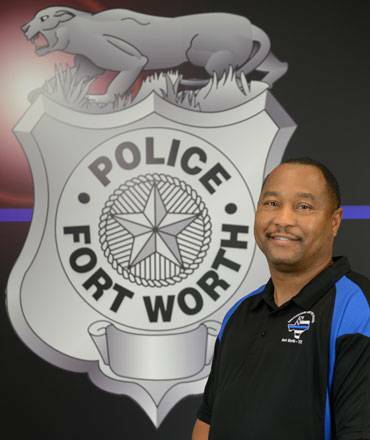 Here are all the chapters: Chicago PD, Aurora Colorado PD, NYPD, Fort Worth PD, Suffolk County NYC, Boston PD and Dallas PD. 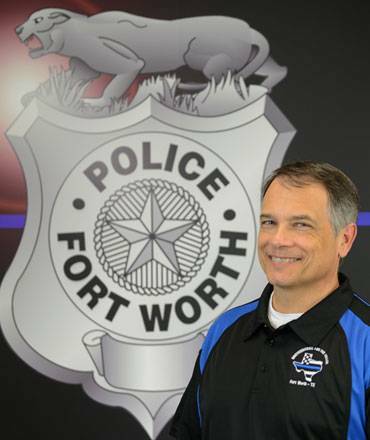 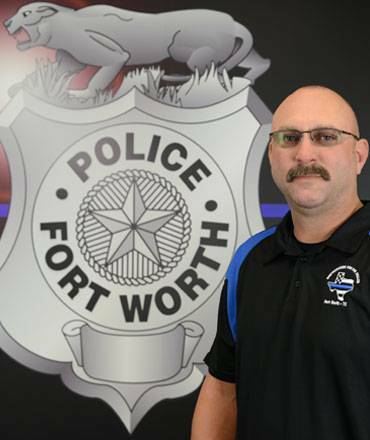 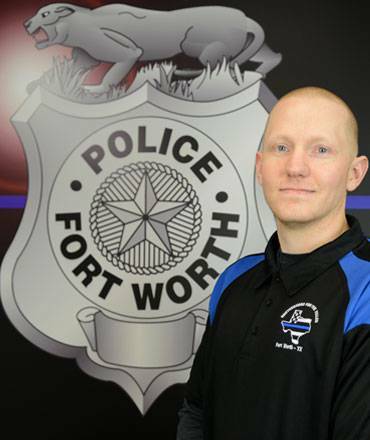 Our Mission: We send at least two uniformed members with the FWPD in dress uniform, to funerals across the United States in which a law enforcement officer has been violently killed in the line of duty. 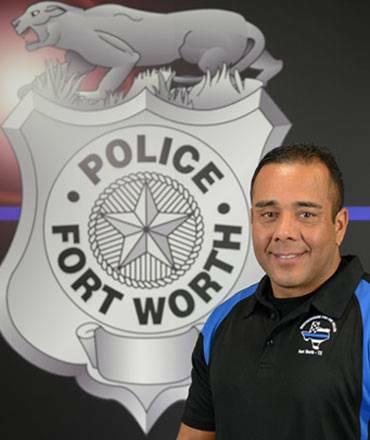 We pay for the travel expenses of the members traveling, and also provide a monetary donation to the family of the fallen officer. 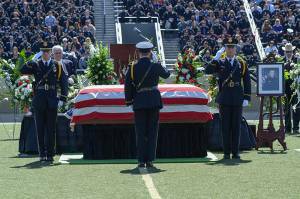 It is important that we support the thin blue line, and let the families know that we will honor their loved ones, and never forget that they have made the ultimate sacrifice.